A revolutionary line of anti-aging skin care products that enhance the long-lasting effects of SenseCosmetics. SeneDerm® Anti-Aging SkinCare products include some of the most effective anti-aging ingredients available today. 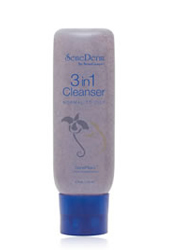 create a product line that revitalize the skin and accelerate cellular renewal growth. 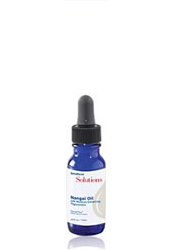 effective “Solutions” for an array of targeted skin and personal care needs. From head to toe, the SeneDerm BodyCare System will help make skin on your body beautiful and will help give you the radiant skin you’ve always wanted. 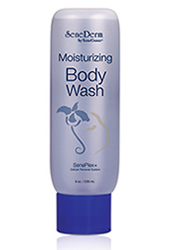 The BodyCare line is made up of a proprietary blend of botanicals including SenePlex Complex® and is simple and effective to use.